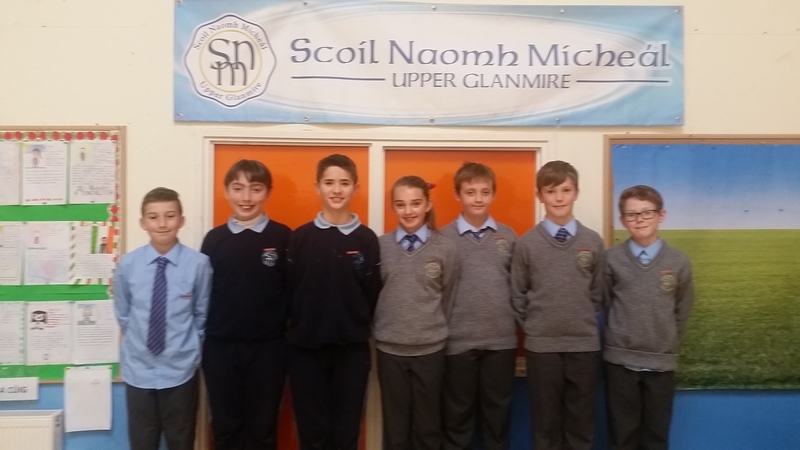 The student council for this year have been elected by the students and are eager to get started on making changes for the better. 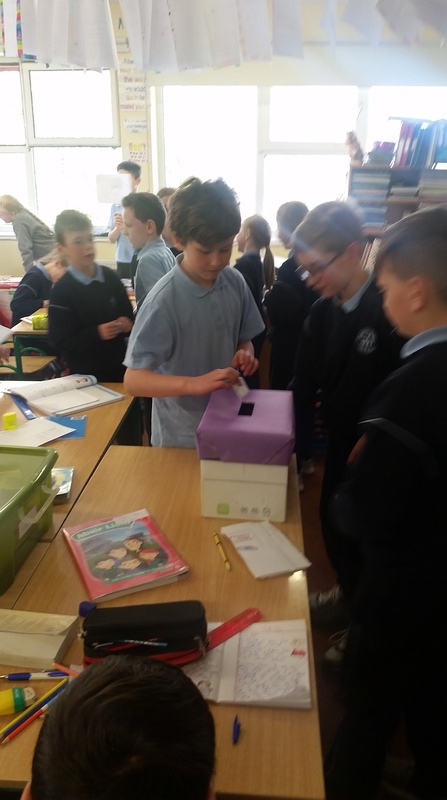 6th: Ryan Locke, Jack Mehmet and Grace Ring. 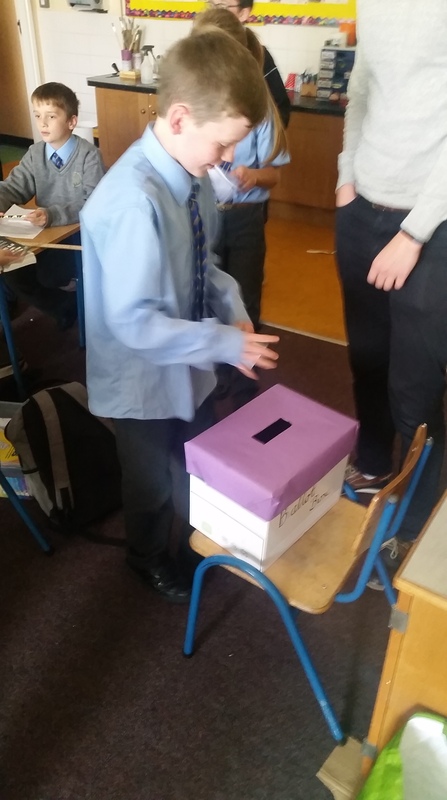 5th: Caelan Guarde and Adam O Connor. 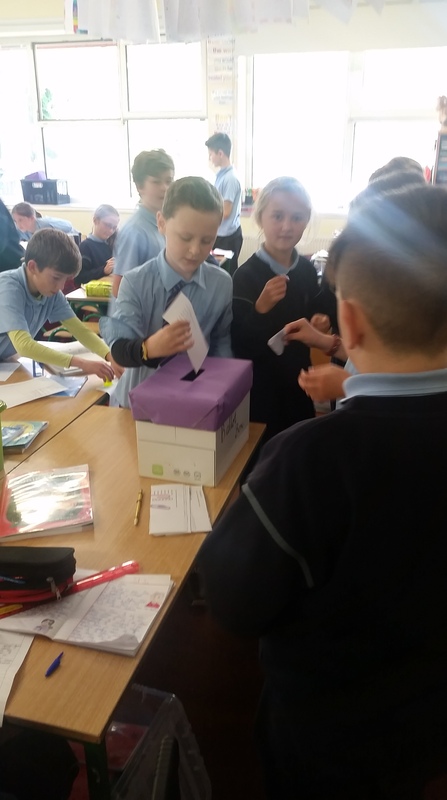 4th: Gerry Mc Namara, Seán O Connell and Hugo O Hara. 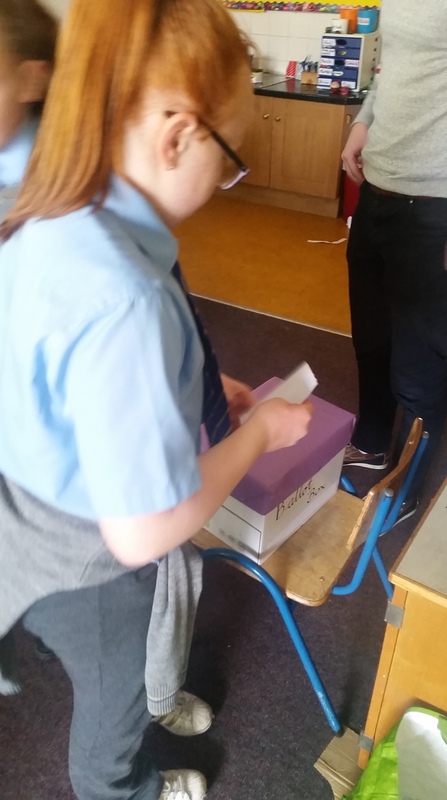 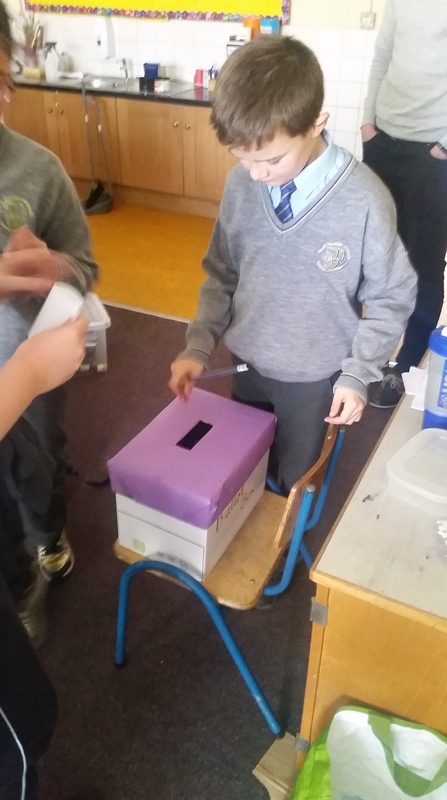 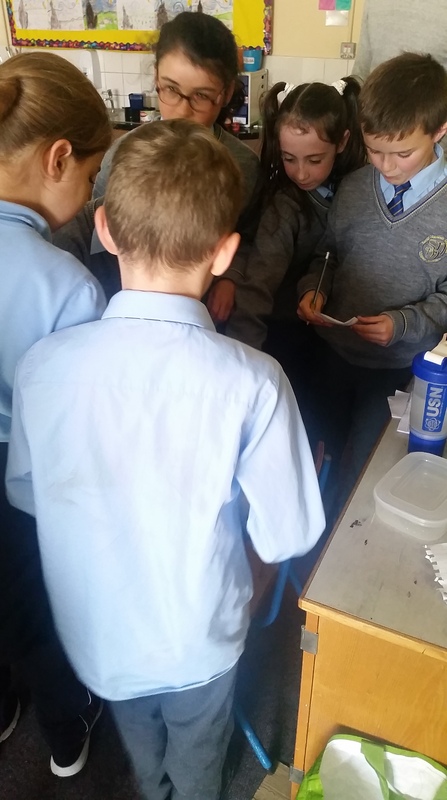 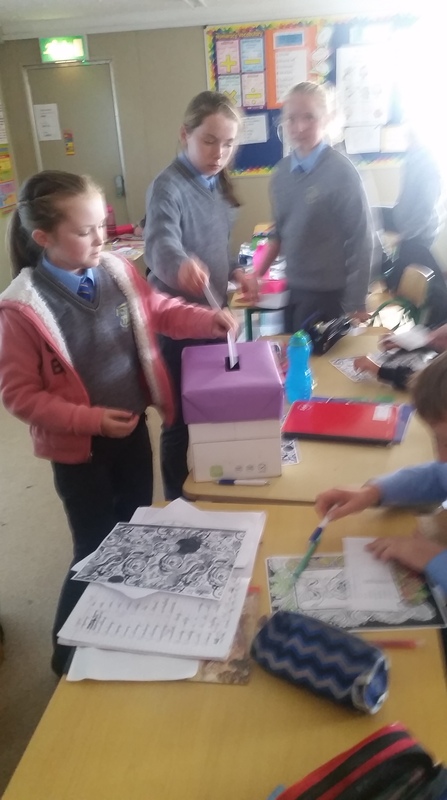 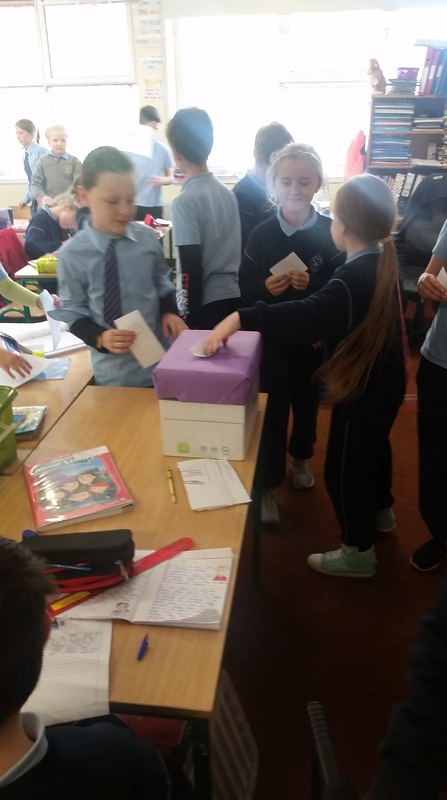 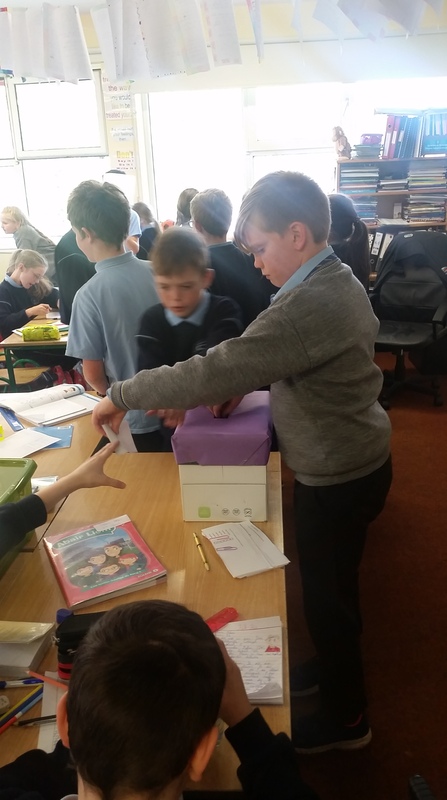 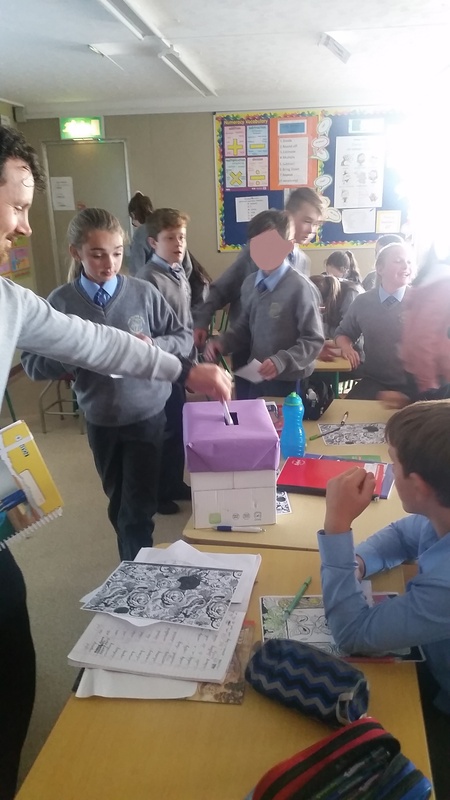 Things got very exciting in class when the children and teachers were placing their votes.